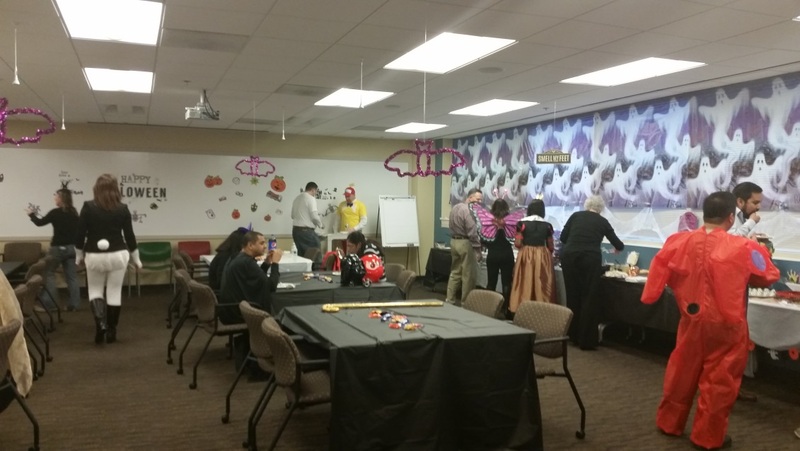 Halloween is a fun time of year here at ANCILE. 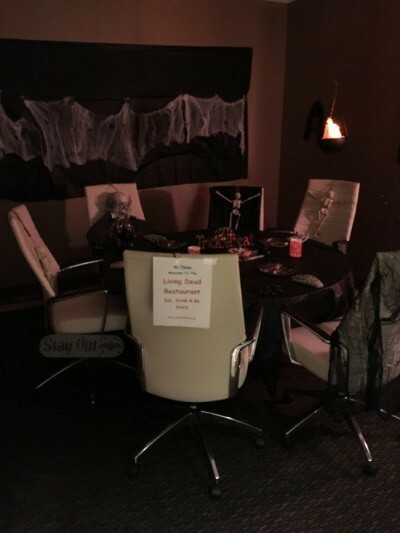 We scheme with our pals on décor and costumes, trying to win one of the coveted ANCILE “best of” Halloween prizes. Here’s how it all went down this year. 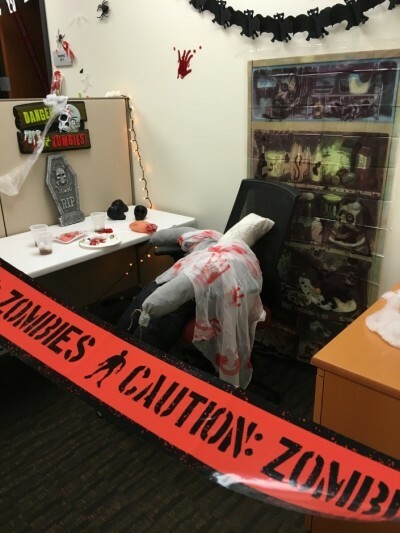 Our Software Engineers are not only good at their job, but they also sure know how to stage an awesome zombie crime scene! 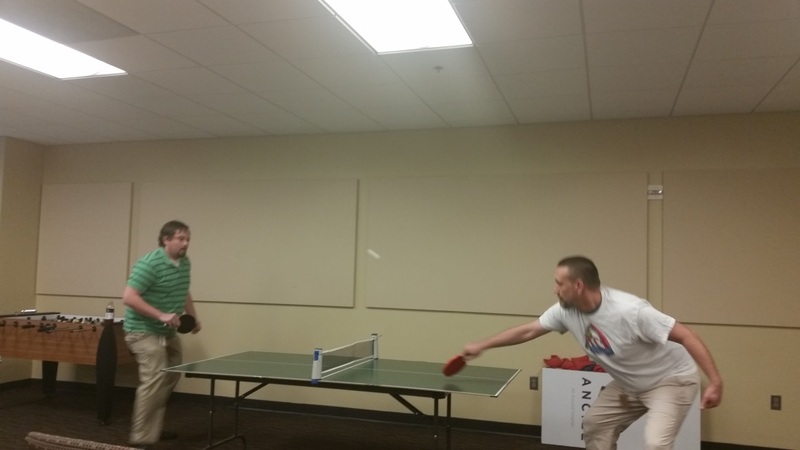 And to cap off the day, we ended things with a Ping Pong tournament rematch between Nick Robinson and Paul Slebzak. It was a close match, both players brought their A game. Any guesses on the winner? 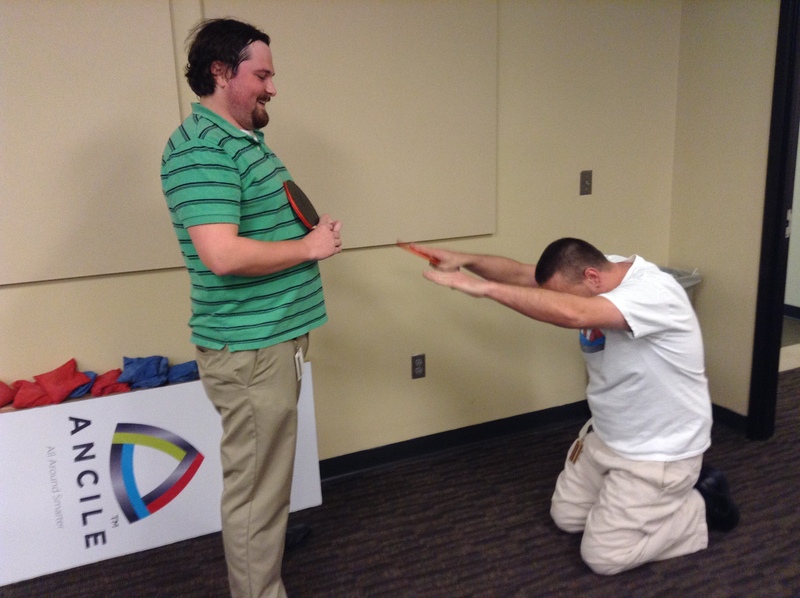 And it was PAUL for the win!! WAY TO GO, Paul!! 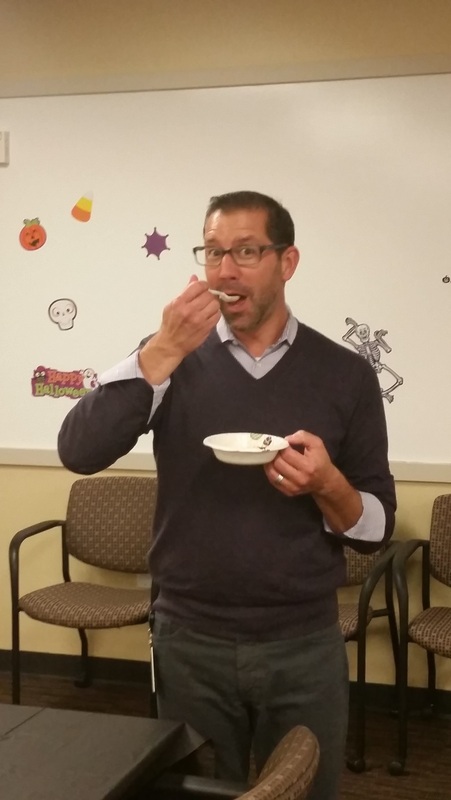 Thanks for letting us share our ANCILE Halloween adventures with you. 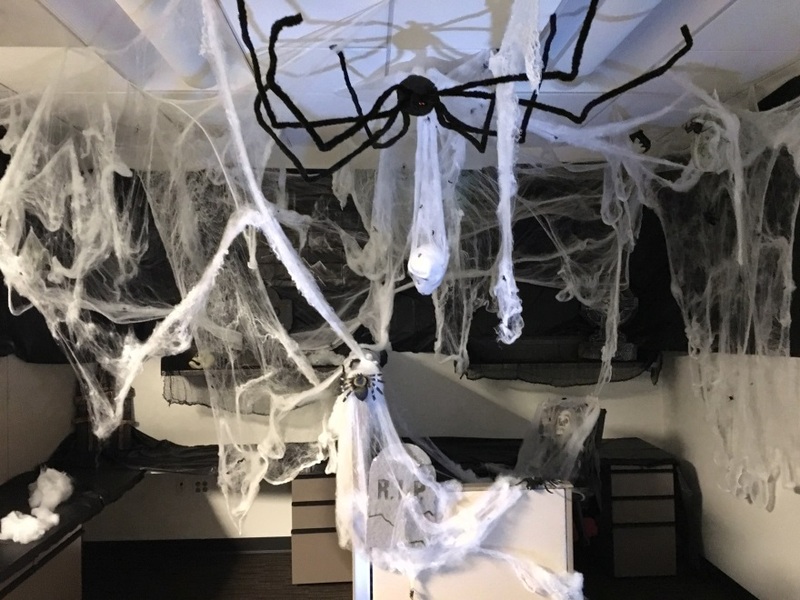 We wish you a spooky, FUN, and safe Halloween!